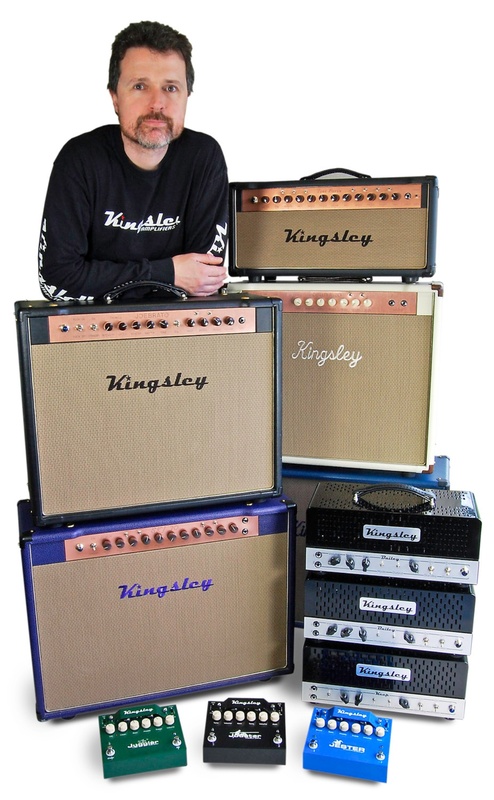 At Kingsley we design and hand build a wide range of high quality tube guitar amplifiers. Our standard products fulfil a variety of needs, from simple and low power to full featured and powerful. 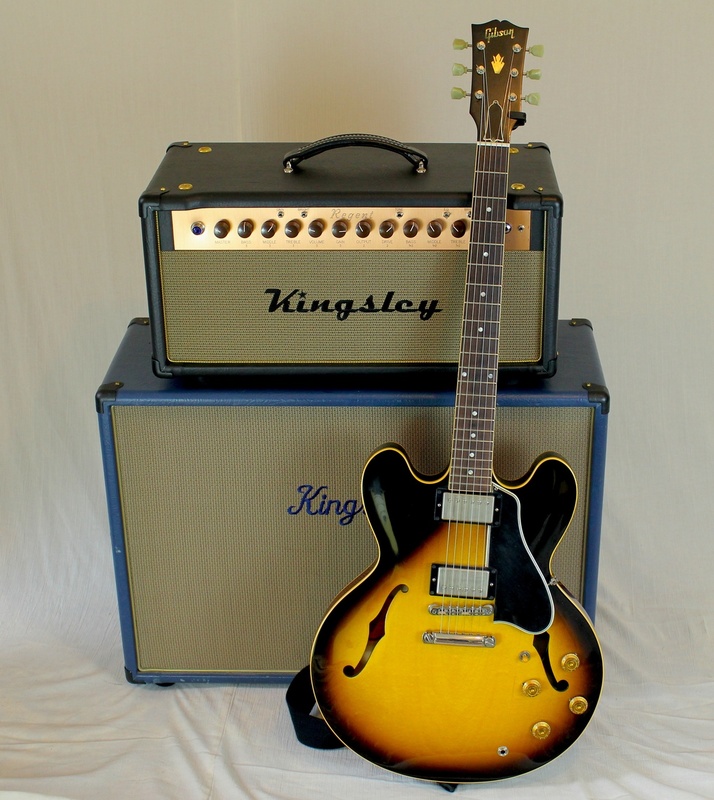 In addition we can add custom features to our standard models, or even build a completely custom amplifier to your specifications. 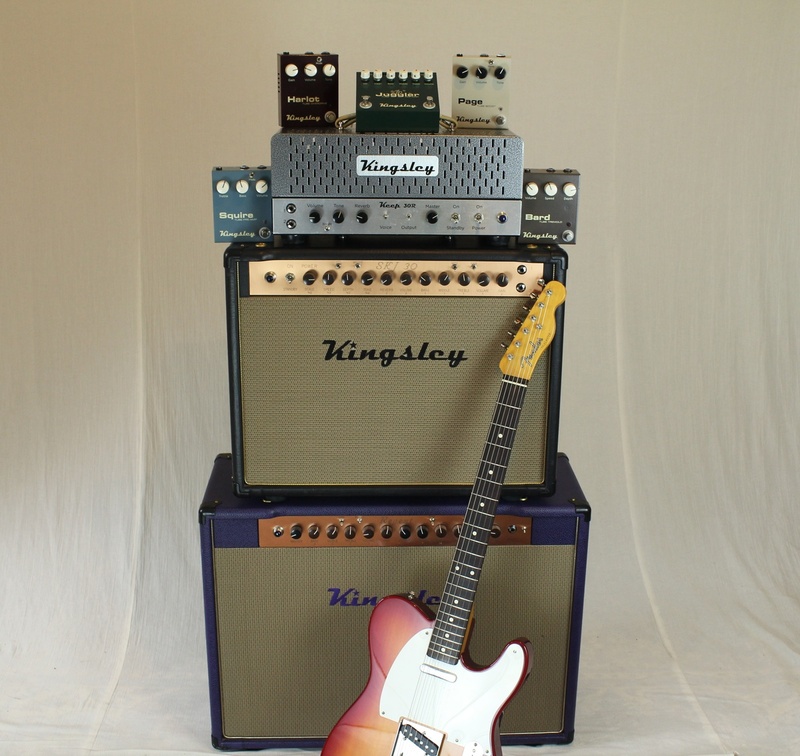 We offer a variety of tube based pedals, from simple boosts and tremolo to full featured overdrives and preamps. The tubes in our pedals run at high voltage for optimal performance, while the audio circuit is hand wired on tag board. Please note that as of 24/3/2019 pedal prices have increased by a small amount due to rising material costs. Coming soon - Harlot V3 - new features added to the Harlot V2. 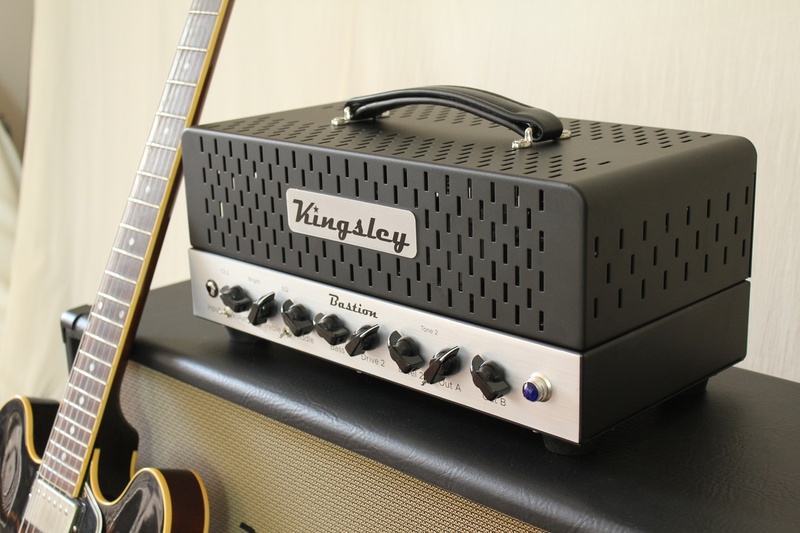 Check out our new 1W tube power amp - the "Crucible". Coming soon - the "Serf" tube boost pedal. Coming soon - Squire 86 preamp - EF86 pentode preamplifier. 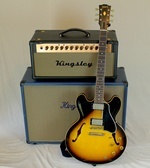 Valve preamps fo guitar - what are they all about? 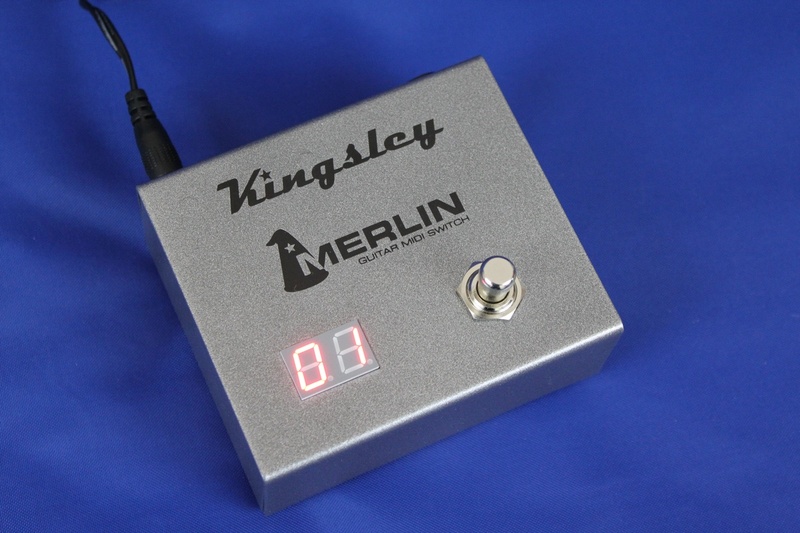 We are very happy to anounce that Kingsley has been collaborating with Selah Sounds and that they are now the officially approved Kemper profile pack producers for Kingsley Amplifiers. Check out Dan Steinhardt's and Mick Taylor's "That Pedal Show" on youtube every Friday, a great show all about pedals and guitar gear. 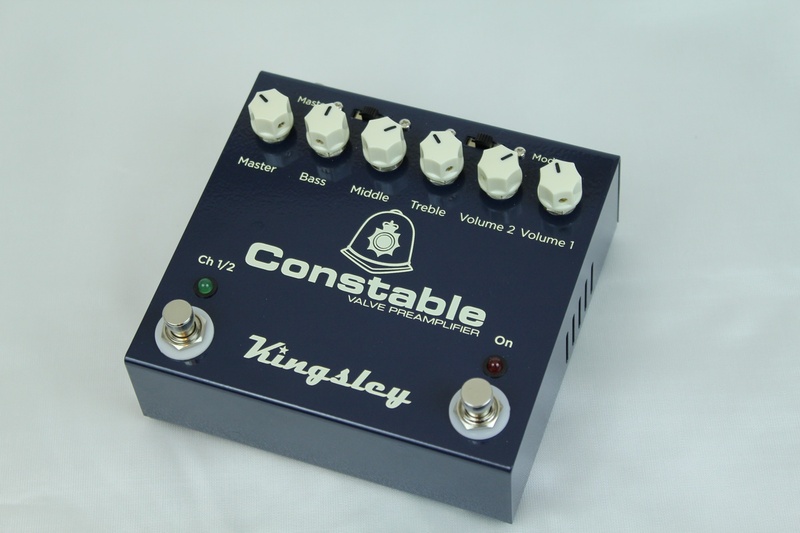 New show (May 26, 2017) featuring the Constable: "Valve, Transistor and Digital Preamps into Valve and Transistor Power Amps" Shows featuring the Maiden, Page and Page DS: "Pedal Board Building Special - Mick's Board Lives!" and : "Drive and preamp pedals in your amp FX loop" See the show featuring the Page, Harlot. 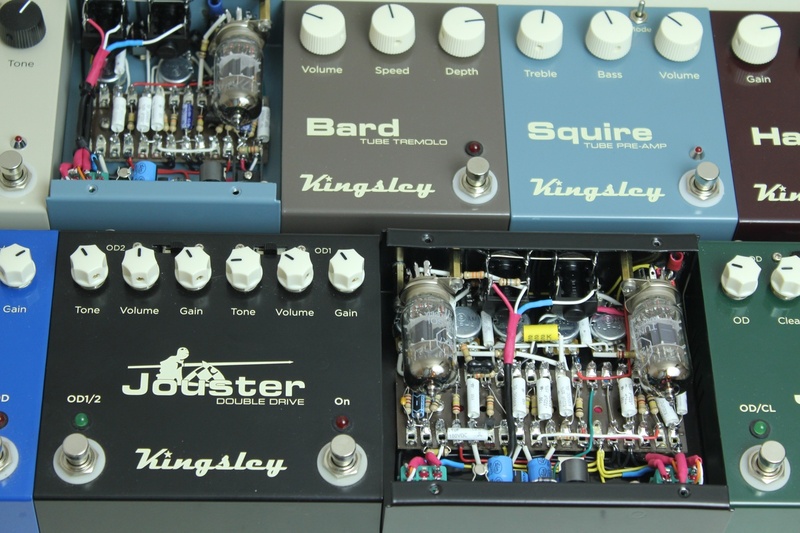 Minstrel and Constable (Aug 5, 2016 with interview): "Kingsley valve pedals with Simon Jarrett"